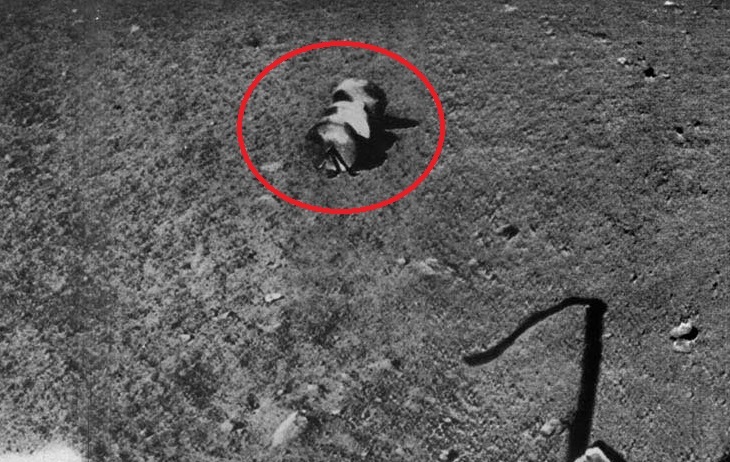 On December 24, 1966, Luna-13 made the second Soviet landing on the Moon. It transmitted 5 cycloramas over a period of several days. NASA links to this site, so those probably are real pictures. 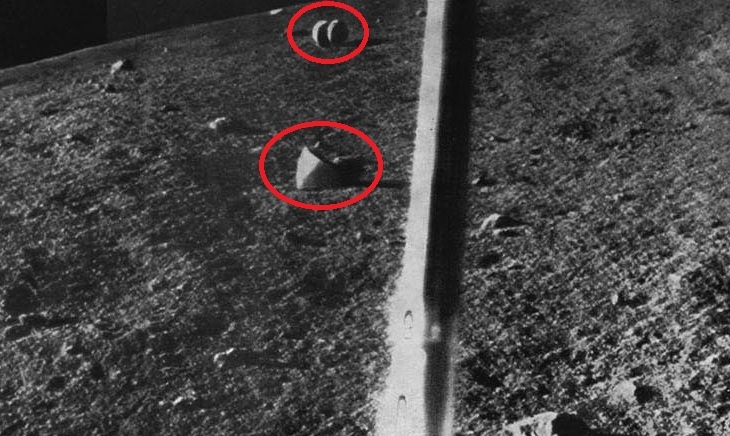 On the bottom of this NASA link, you can find Soviet Moon Images which links these pictures.